Virginia’s Blue Ridge is home to an impressive collection of locally-produced craft beer, wine, and spirits. Our setting in the Blue Ridge Mountains makes it an ideal location for growing grapes, as well as producing outstanding craft beer with the rich water sources in streams and rivers that flow through the mountains. There is also a unique heritage in producing local spirits in the region, with Franklin County’s history of bootleg liquor production and reputation of being the Moonshine Capital of the World. Your metro mountain adventure in Virginia’s Blue Ridge could include sampling a few IPAs at local breweries, taking a tour at one of the local wineries, enjoying a delicious cocktail at a local distillery, or all of the above. 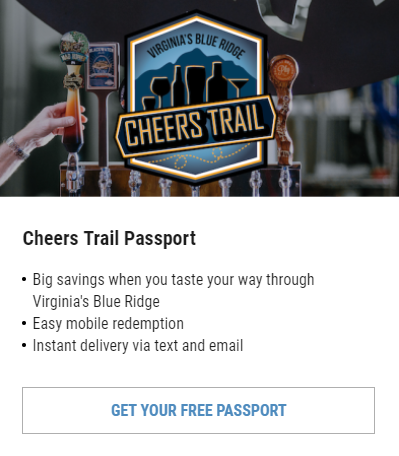 Each location throughout the region is part of the Virginia’s Blue Ridge Cheers Trail - a collection of our local breweries, wineries, and distilleries. 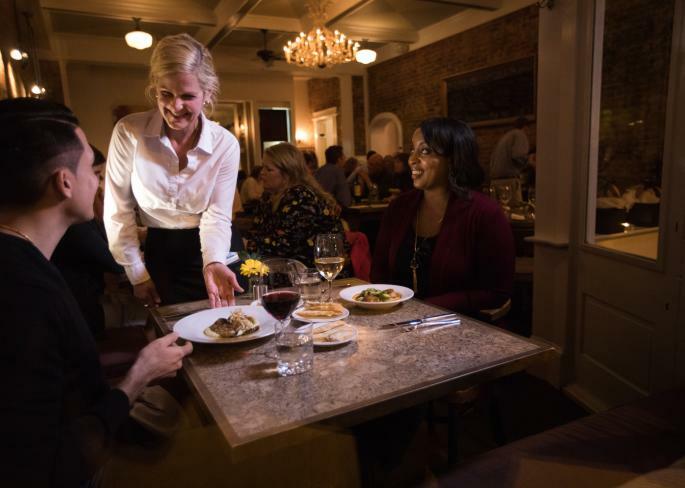 Check out the Cheers Trail Passport Program and learn how you can check in at various locations to receive specials and prizes! 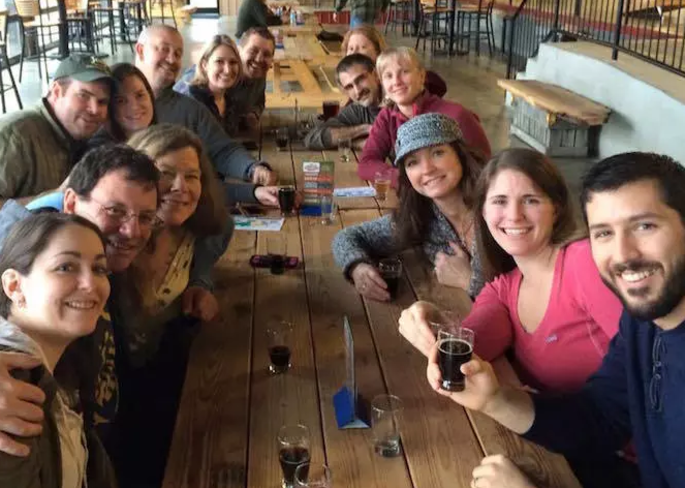 A great way to experience the Cheers Trail and craft beverage businesses is by booking a guided tour. 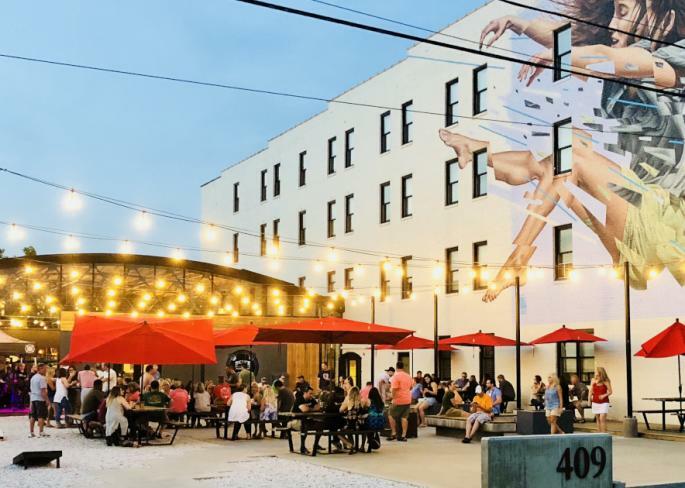 Tour Roanoke is a local company that offers guided tours featuring craft breweries, wineries, and distilleries. It’s the perfect opportunity to learn the stories behind our local businesses, sample their products, and make a few friends without having to worry about the logistics of visiting multiple locations. 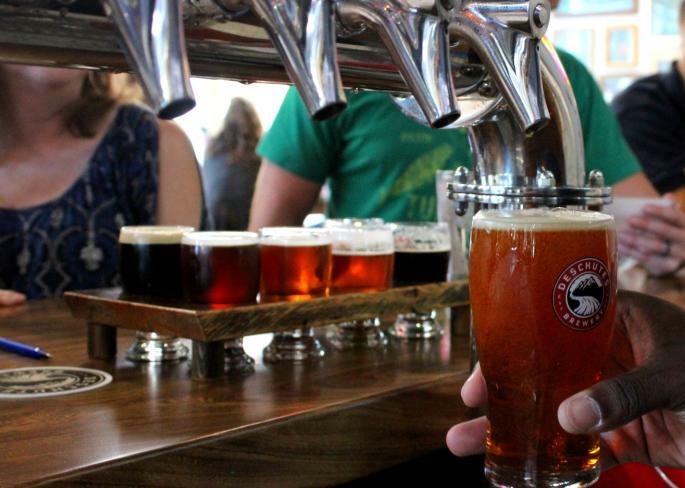 Don’t forget to take a look at our Special Events page for information about upcoming festivals, tastings, trivia nights, live music, and other activities happening at the craft beverage locations in the region. 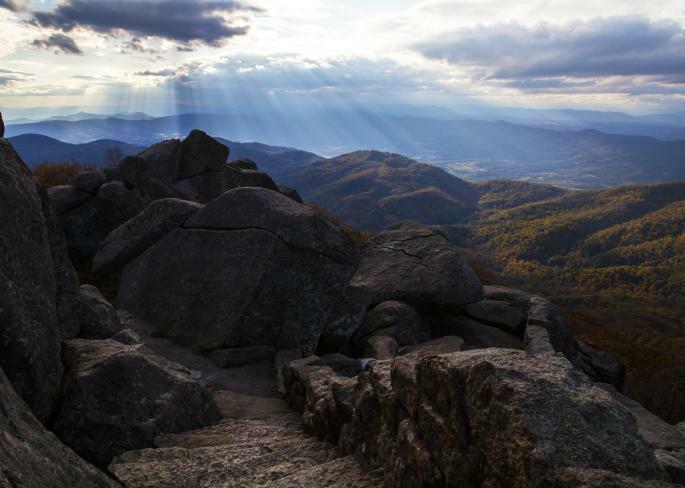 You’ll also want to pick up a few items to take home after your time in Virginia’s Blue Ridge! The Shopping page features details about beer & wine shops that carry an assortment of local products, along with other specialty items that make for great gifts and souvenirs. Share your experiences with us on social media by using the #VBRcheers hashtag!